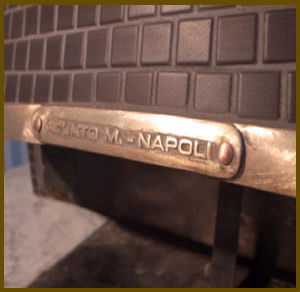 Ditta Mario Acunto, and team have been researching innovative solutions for years. 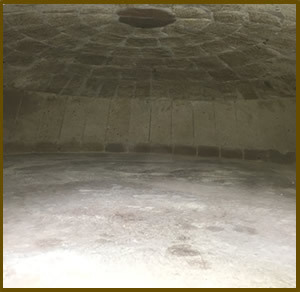 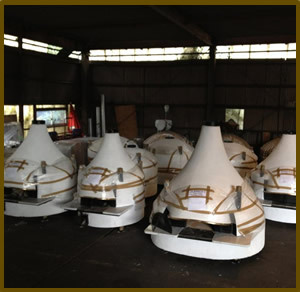 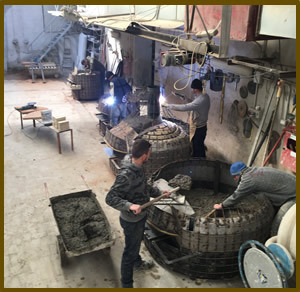 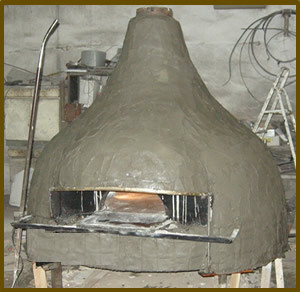 We have based our ideas on our knowledge of the construction techniques for the traditional Neapolitan oven which we have inherited and then tried to continuously improve its performance with the introduction of innovative features aimed at saving energy, having less impact on the environment and reducing the costs and time involved in this professional activity. 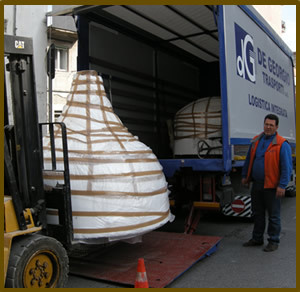 The products COMBO, DOUBLE COMBO, DOUBLE DECKER, witness a successful example of the affirmation of this principle.